The Little Tokyo Lofts (LTL) are a registered National Historic Landmark nestled in the heart of Downtown Los Angeles' Warehouse District. 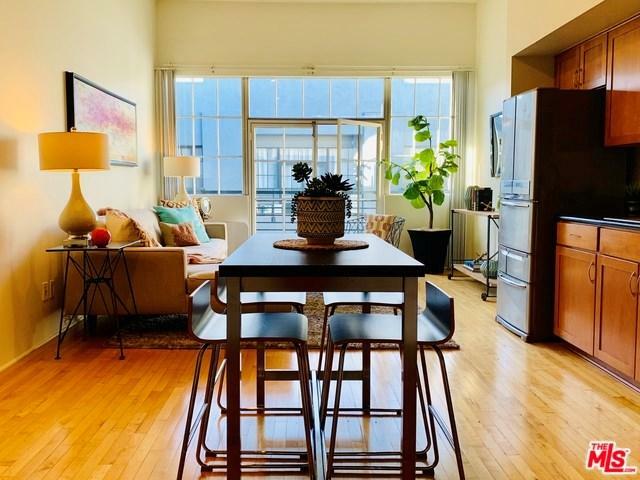 Penthouse #632 boasts a completely open floor plan, French doors, in unit washer/dryer, wood floor, one parking space, guest parking, a large bedroom closet,bonus office space, and a large, semi-private balcony. 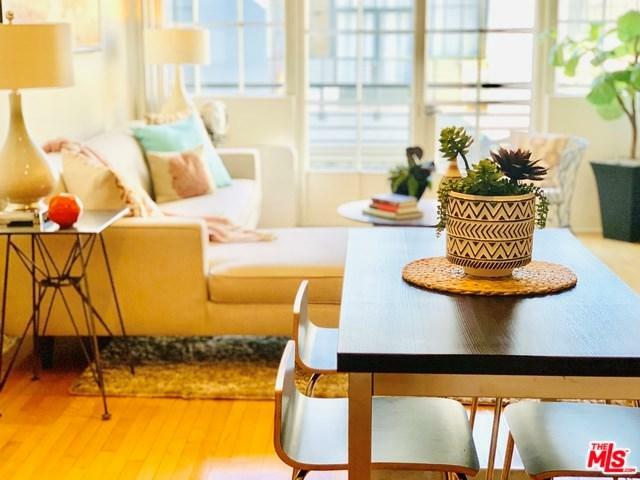 With approximately 12 feet high ceilings, this interior courtyard Penthouse peeks at theDowntown Los Angeles skyline while escaping the street noise from below and the foot stomping noise above. There are plenty of windows and anabundance of light. 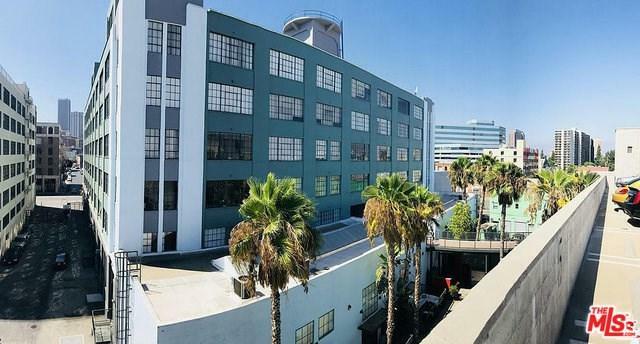 This Live/Work loft is perfect for business, home or both. Building Amenities include Pool, Spa, Fitness Center, Barbeques, Dog Runand several Outdoor Common Areas. 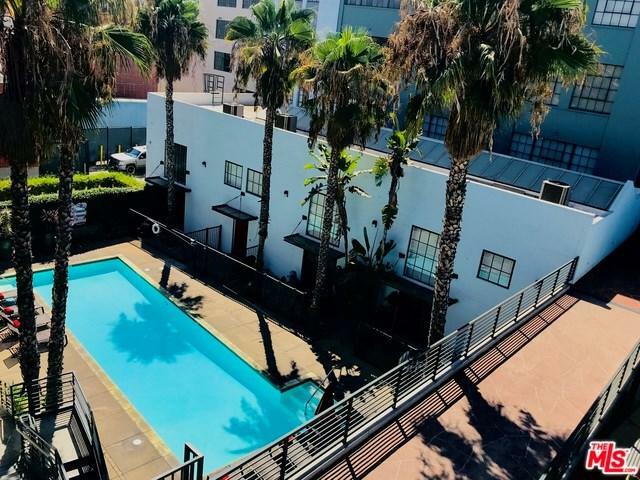 In the heart of the Little Tokyo Shopping/Entertainment neighborhood, this Warehouse District Loft Communityhas been a favorite for years. Sold by Carolyn Vazquez of Century 21 Marty Rodriguez.